We do all types of Carpentry, Construction, Repairs and Remodeling. Call us today for a free quote on any project you have in mind. We have been serving the Barrington area for over 20 years. We can handle all of your needs ! Cabinets , Doors , Windows, Flooring and more ! 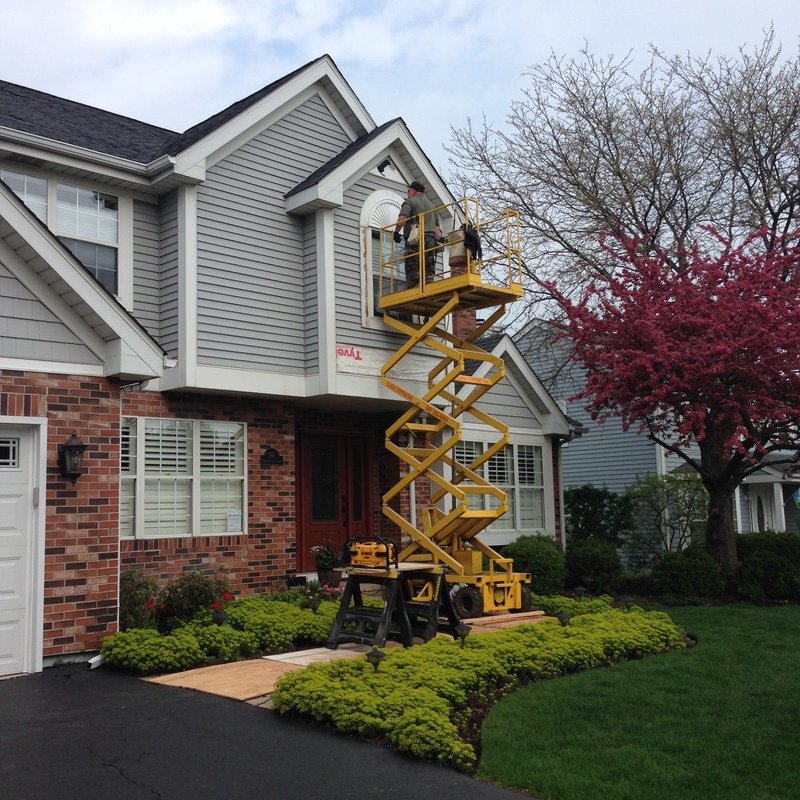 We are a full service contractor serving the Barrington area for over 20 years. We offer a wide variety of services from Remodeling and Home Repairs to Excavating and Septic System repairs and installations. We also do Retaining Walls and Decks ! We can handle all your drainage needs from catch basin and pipe replacements to power rodding. Most problems begin with neglect and root blockages. We are a State and County Licensed Septic Contractor.